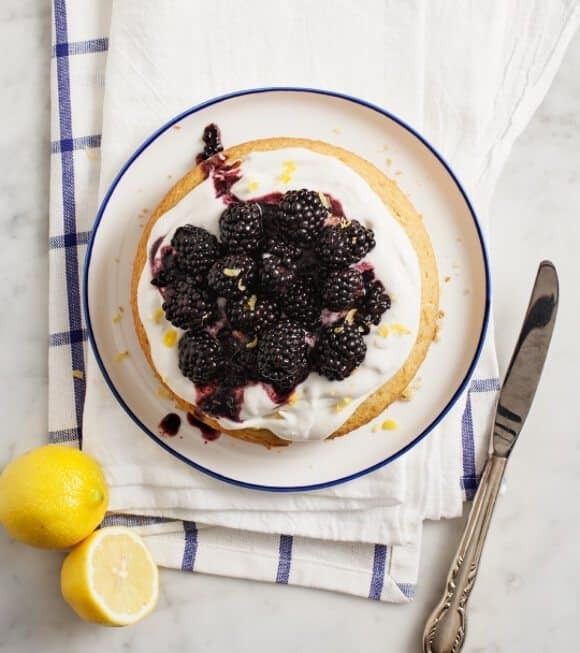 Vegan lemon cake with sweet coconut cream and juicy blackberries! I knew you were coming so I baked a cake. Wasn’t that nice of me? I don’t think that’s how the song goes, but as I write this post, I can’t get it out of my mind. All I can think about is that song… and cake. And how I wish the leftovers of this one were still around. Lemon cake is one of my favorite things (surprise, surprise). I’m usually too lazy to make cake and frosting, but I’ve been obsessed with coconut cream. This time I added a few drops of lemon oil into it, and I just have to tell you… it really, well, took the cake. I also posted this yesterday on Style Me Pretty Living. Preheat oven to 350 and grease a 6" round cake pan or equivalent. In a medium bowl, sift together all dry ingredients except for the sugar. In another bowl, whisk together the almond milk, sugar, coconut oil, lemon juice, lemon zest, lemon oil and vanilla. Gradually add in your dry ingredients, whisking together each addition. Pour the batter into your baking pan and bake for 25-30 minutes or until a toothpick comes out nearly clean. While the cake cools, mix together the blackberries, sugar, and a pinch of salt. 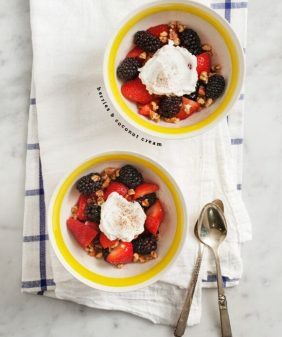 Using your hands or a fork, gently mash some of the berries. Set aside. Once the cake is cool, frost & top with the blackberries. Note: This cake is on the crumbly side since it has no egg. For best cohesion, let it cool completely before digging in. This cake is best served same-day otherwise the coconut cream melts (at room temp). If you intend to keep it longer, make smaller cakes, store the frosting separately in the fridge and frost as you're ready to eat. I could dive right on in to that plate of wonder cake and coconut cream!!! So nice of you to bake us a cake! haha I love lemon in cakes too and this recipe is lovely! I’m gonna make these in minis! 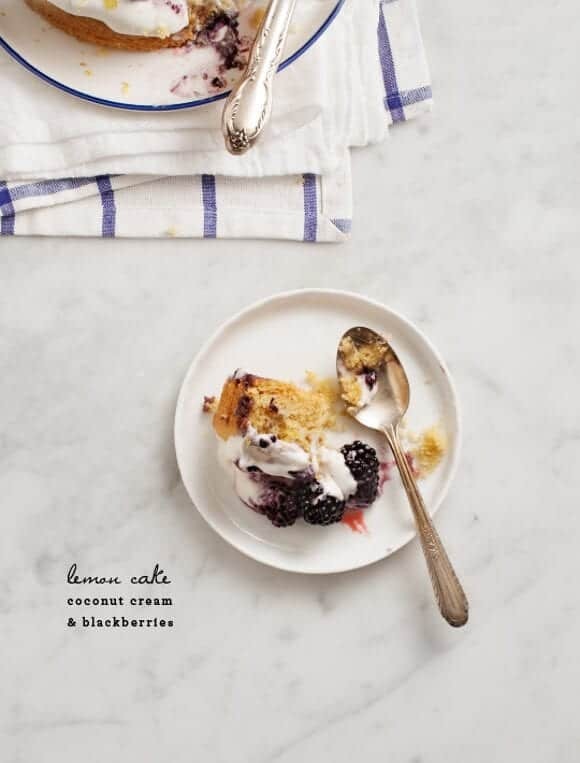 Lemon, blackberry and coconut cream sounds divine. Lemon zest is on a list of things I love. Great recipe, especially because it contains blackberries. Blackberry and lemon is such a great combo. 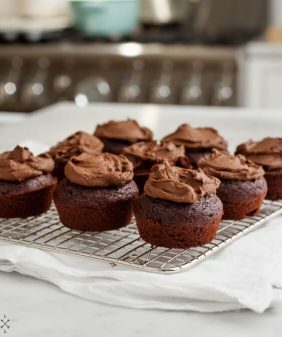 Love the use of coconut cream as the frosting! Well, thank you! This cake is gorgeous! Those blackberries look wonderful – darn you up there in the northern hemisphere! 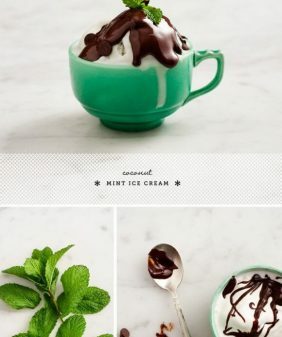 I bet this is delicious, and beautifully photographed. Oh my word. Asbotootly loverly. Your pictures are gorgeous!! 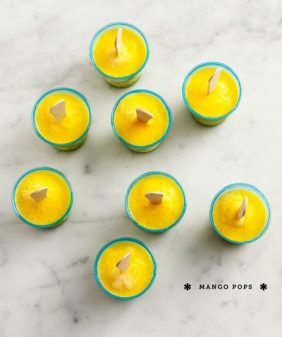 I’ve been loving lemon even more than usual lately and this sounds fabulous! Yuuummmm that looks and sounds absolutely wonderful. What a beauty! Cakes topped with cream and berries happen to be my favorite, thank you! 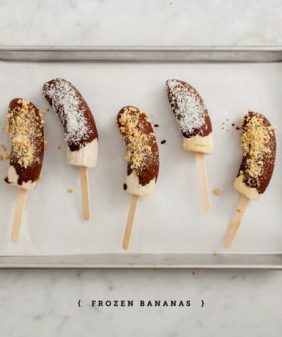 I think my friend made this same recipe for dessert last night, and it was out of sight. Thanks for your gorgeous pictures too, they really inspire me to get cookin’! Yum! I also love lemon cake, and topping it with the coconut cream sounds like an excellent idea. 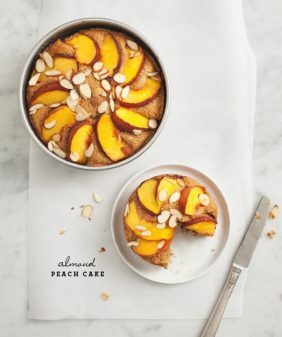 This will be a perfect recipe to bake before summer is over! Blackberry & lemon cake, newly find technique of cake making. Not only Nice, but also amazing! Thanks for sharing the recipe. It seems so delicious and it’s simple to make. Good post. I was wondering if I could mix in some fresh blackberries into the batter.